Destiny the hedgehog. destiny's boyfriend is silver she's 15 and love's to draw,be with her boyfriend and go shopping with friends!. 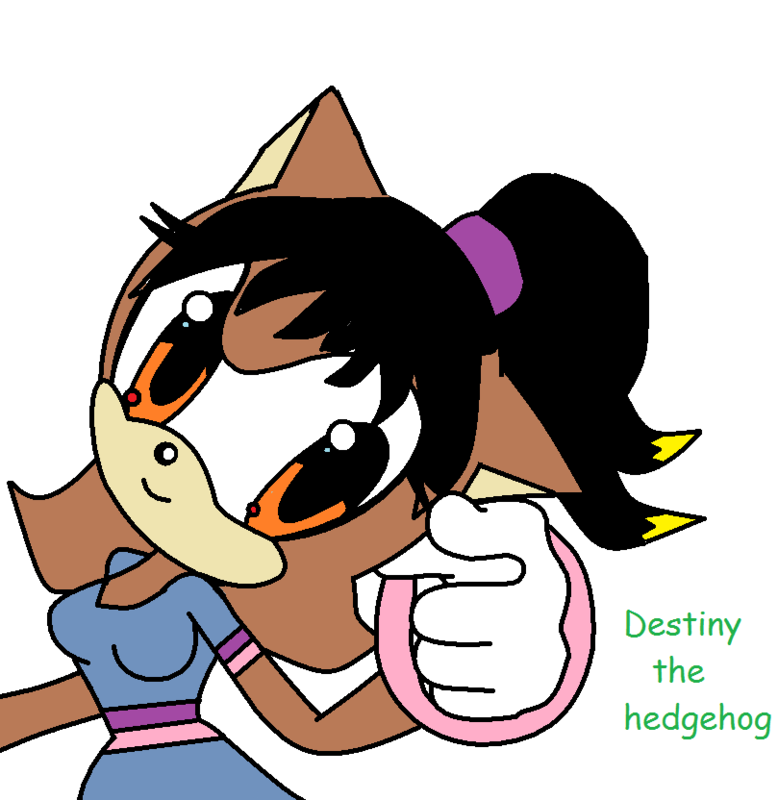 HD Wallpaper and background images in the Sonic girl Fan characters club tagged: hedgehog girl the. destiny's boyfriend is silver she's 15 and love's to draw,be with her boyfriend and go shopping with friends!